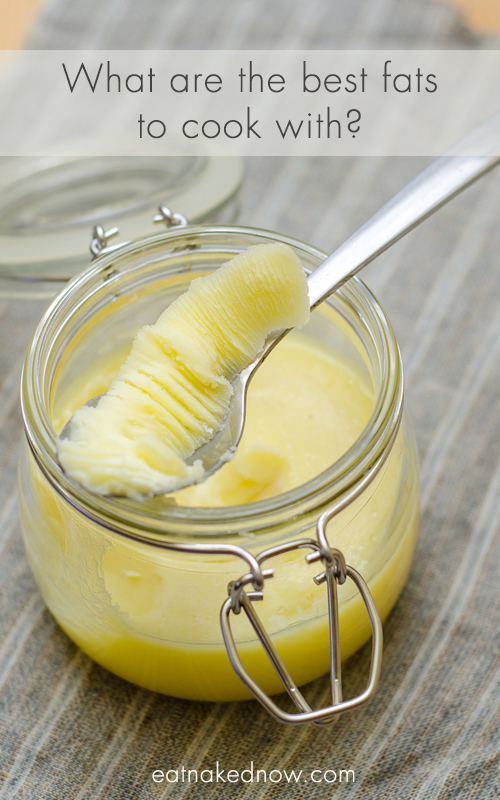 If there’s one topic that’s misunderstood in the world of nutrition, it’s fats. Saturated or unsaturated? 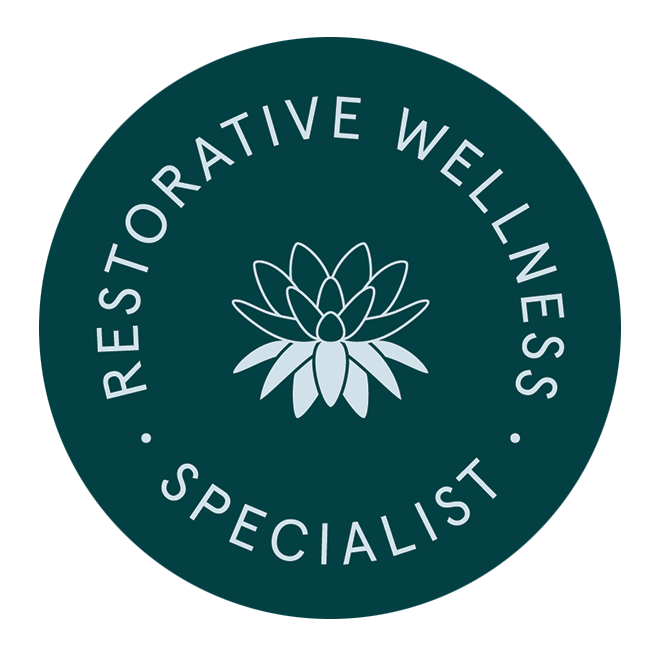 Fat-burning or fat-storing? Inflammatory or not-inflammatory? For the most part at this point we’ve gotten well past the fat-free craze, but there’s still so much confusion about what fats to eat and what fats to avoid. In particular, what fats are the best to cook with? If you do a little searching on Dr. Google, you’ll find all sorts of conflicting information. So what’s the scoop? 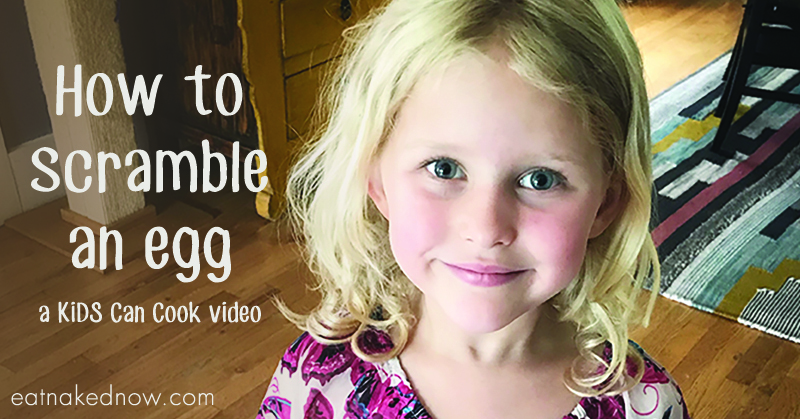 In this video, I break down the science behind fats and explain what fats are the best to cook with and why. 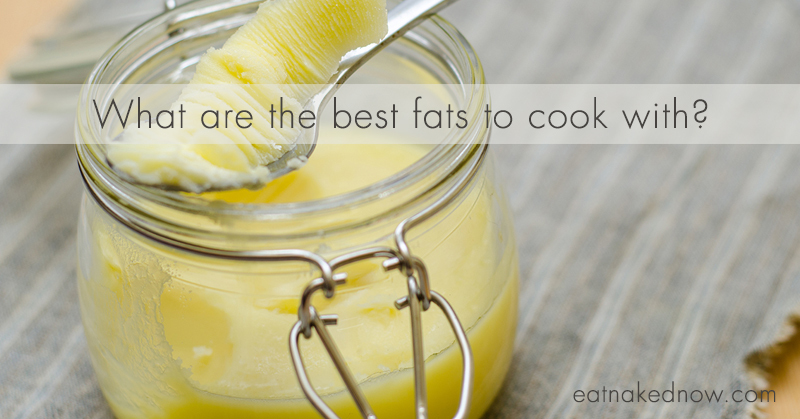 Because when it comes to cooking with fats, what’s most important is that you’re using the right fat in the right way. Have a friend who’s confused about fats? Share this article with them! 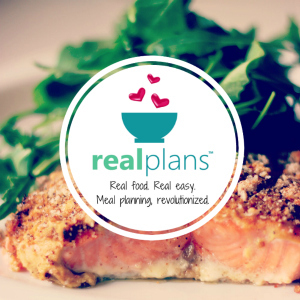 Have another food, health or cooking question for us? Please just share it in the comments below. 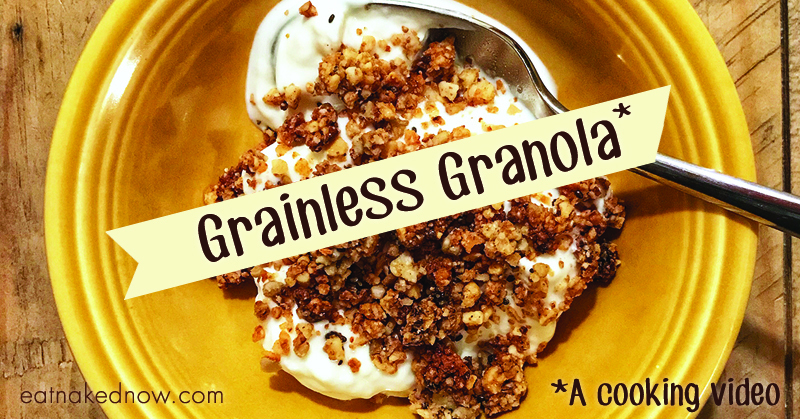 Grainless Granola: A KiDs Can Cook video! 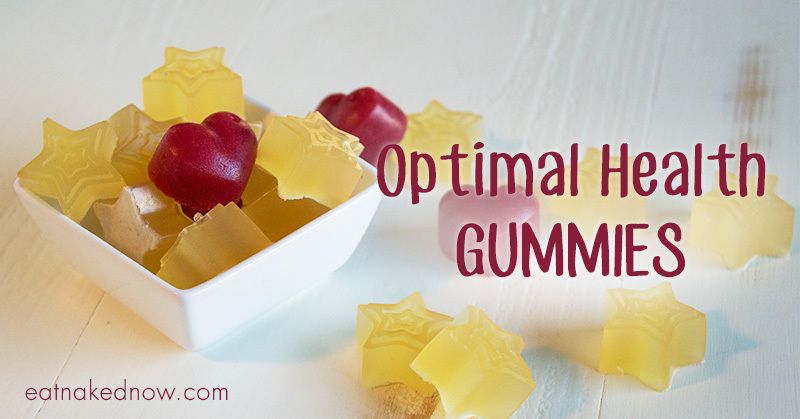 Optimal Health Gummies: A KiDs Can Cook Video! In my sesame Asian dishes can I instead add sesame oil to dish before serving or is that warm food even too much heat? Bummer if it is. Adding it to food that’s warm after cooking is totally fine! It’s the cooking part you don’t want to do. Great clarifying question! Also, you want to be particularly aware of not cooking with toasted sesame oil. When it’s toasted it has already been cooked so cooking further with it is basically burning the oil. Best used after the food has been cooked or in dressings. Yes. Super helpful. You are brilliant at breaking stuff down that seems so complex. This was very helpful. I knew some of this but the explanations were really helpful. I am enjoying your informative videos. There is so much conflicting information on the internet so it’s good to have a trustworthy source of information. So glad the content is resonating with you Christine! Agreed, there is so much conflicting information out there. We are happy to be a trustworthy source of information for you. 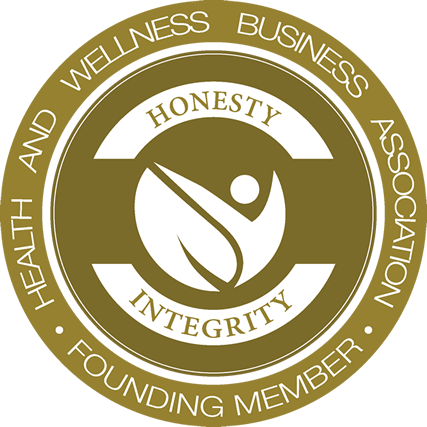 Happy to be a part of your health team! Thanks a lot for clearing out some common misconceptions and for including chemistry! One of the most frequent mistakes people make when trying to eat healthier is frying with olive oil. Thanks Alex! Agreed, regarding frying with olive oil. Thanks for tuning in!